Golfers in Leeds will have the chance to celebrate Europe’s stunning Ryder Cup victory in style this week. To honour the remarkable comeback win which is being hailed as one of the greatest in sporting history, any of the four council-managed courses in Leeds will be able to be played all week for £5 by anyone wishing to emulate the heroes of Jose Maria Olazabal’s European team. 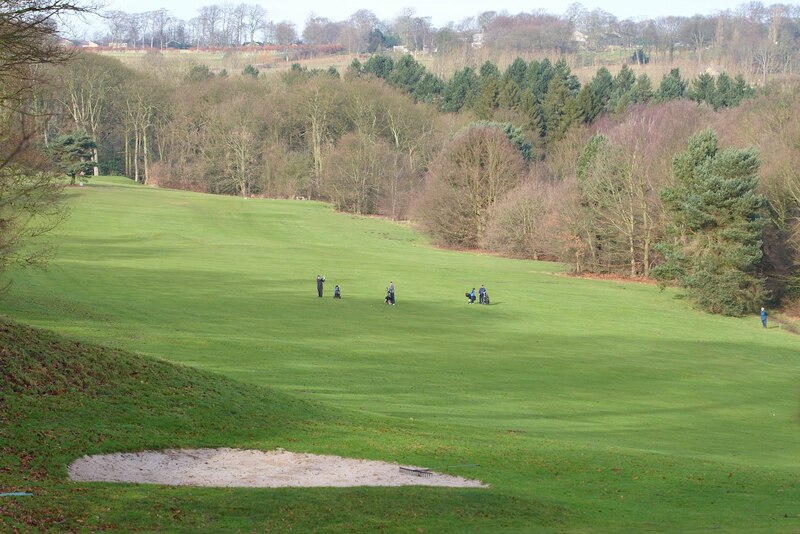 The offer is open to any pay and play session at the courses at Temple Newsam, Roundhay Park, Middleton Park and Gotts Park representing a saving of up to £10 per person, and will run until Sunday night (October 7). The offer celebrates the performance being widely described as the ‘Miracle of Medinah’, as the European team fought back from being all-but written off when they were losing 10-4 to Team USA in Chicago to stage their biggest-ever comeback in the history of the event to triumph 14.5-13.5 in the biennial contest which is the biggest event in golf.